Now Calling ! Cultivating Empathy Thorugh Learning From Our Neighbors Practitioners'Exchange on Common Issues in Asia. 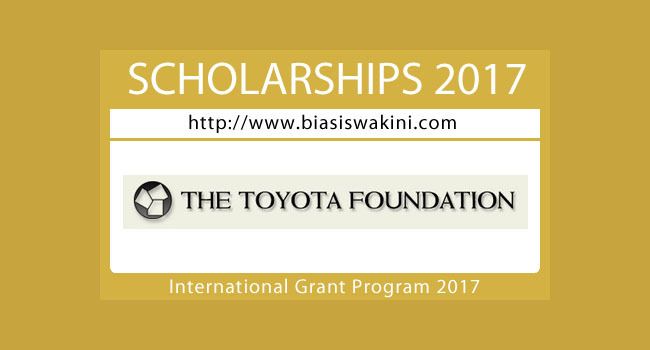 0 Komentar untuk "The Toyota Foundation International Grant Program 2017"